The Z-Pure PolyGas I Purifier removes a wide range of contaminants, including oxygen, water, CO2, CO, halogenated compounds, siloxanes, hydrocarbons heavier than butane, sulfur-containing molecules, ammonia and othe gases. 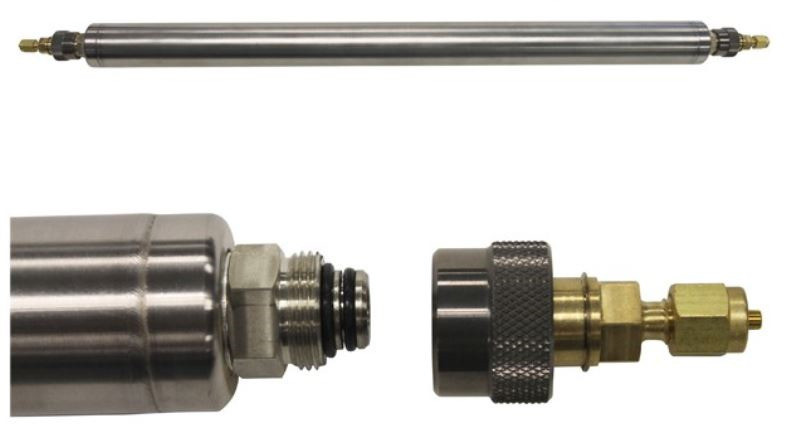 Ideal for use with GC and GC/MS carrier gas lines. Recommended for any application requiring ultra-pure gas, free from oxygen, water and hydrocarbons (heavier than butane).